That is a "cutie" picture. 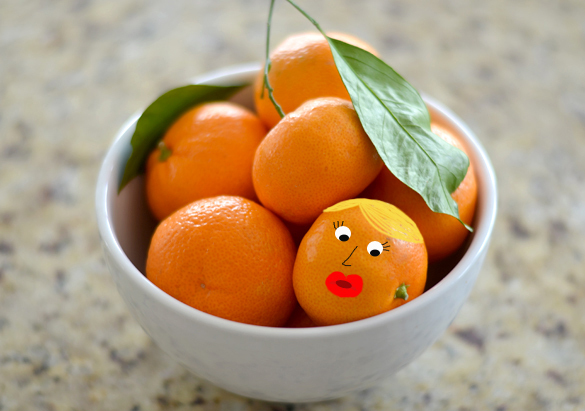 I love Cuties. They are really good this time of year. Easy and fun to eat.